The Golden Gate Bridge: A Diamond Anniversary! 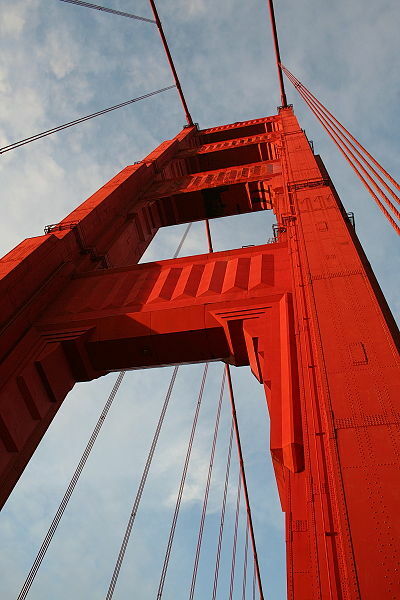 The Golden Gate Bridge is named for the strait it traverses and not, as many people believe, for its color. 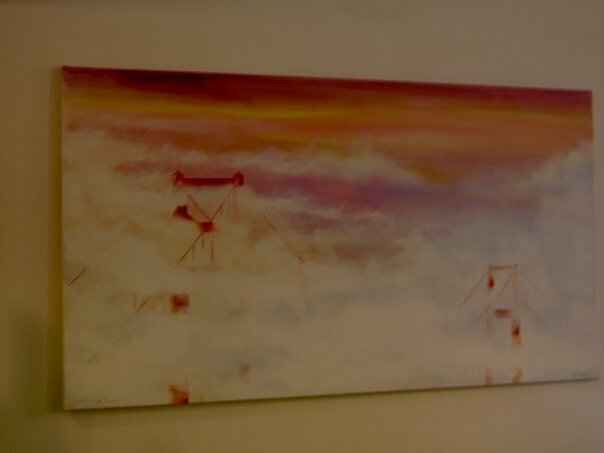 The bridge isn’t gold but painted International Orange – a color that sets it apart from its magnificent surroundings while also enhancing the visibility for ships passing through the gate in and out of San Francisco’s harbor. 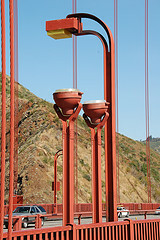 Just three miles long, the bridge conveniently connects urban with nature, leading the way to the wonders of the Marin Headlands. It’s estimated that nine million visitors come to walk across this bridge every year. Really? Is that all? Living just a few miles down the road from the bridge, I have the pleasure of traveling across it weekly. I have to say that I never ever get tired of it – after so many years of driving over this glittering, harp-like structure, it still gives me a thrill! I dig Joseph B. Strauss’ art deco architecture, the dramatic view of the Pacific Ocean, the panorama of the City’s skyline, and all those tiny little sailboats dotting the waters of the windy bay. You may be asking yourself, “What does the Golden Gate Bridge have to do with Italy”? Absolutely nothing, but I felt I had to take a moment to post a tribute to my “other” hometown’s “Il Pointe” and say Auguri! Happy 75th Birthday, Golden Gate Bridge! I have to say, you don’t look a day over 50!